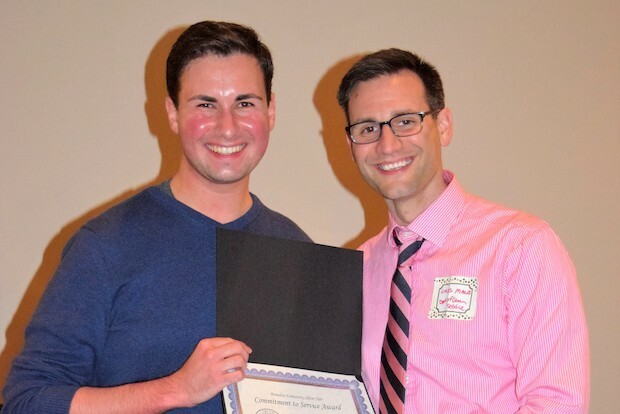 Phi Beta Kappa, the oldest and most prestigious undergraduate honor society in the country, added 81 members from the class of 2019 and 8 members from the class of 2020. 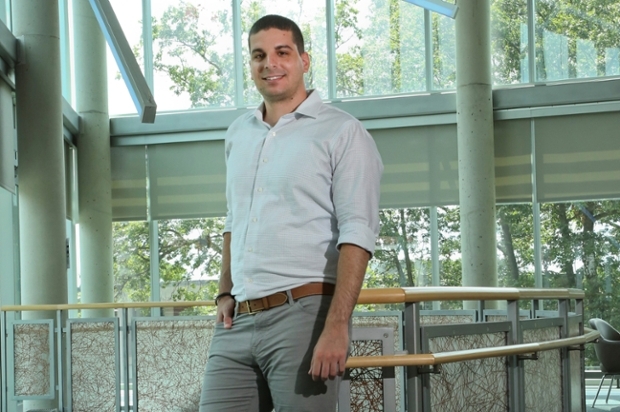 Recent graduate Ohad Elhelo '16, MA '17, founder of an organization that connects and supports Israeli and Palestinian entrepreneurs, will receive the Brandeis Alumni Entrepreneurship Award at the Innovation in Israel: Economy and Society conference on April 1. 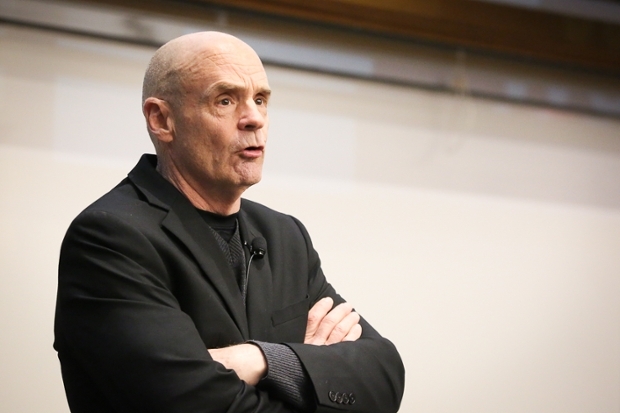 On a recent visit to campus, Davis discussed "Gulf," his next project on the history of the bald eagle, and provided some words of advice on how students of history can improve their own writing. 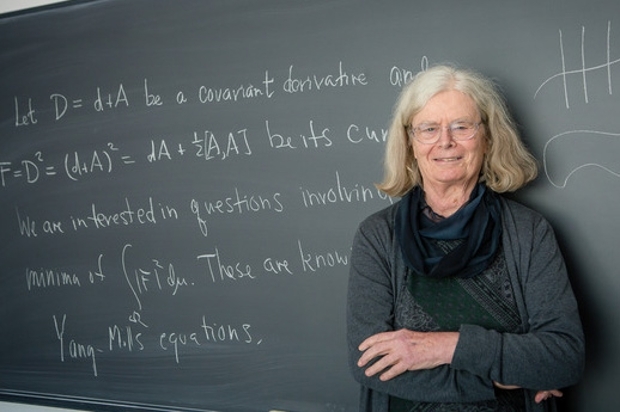 The Norwegian Academy of Science and Letters awarded the Abel Prize, known as the "Nobel Prize" of mathematics, to Karen Uhlenbeck, MA'67, PhD'68. 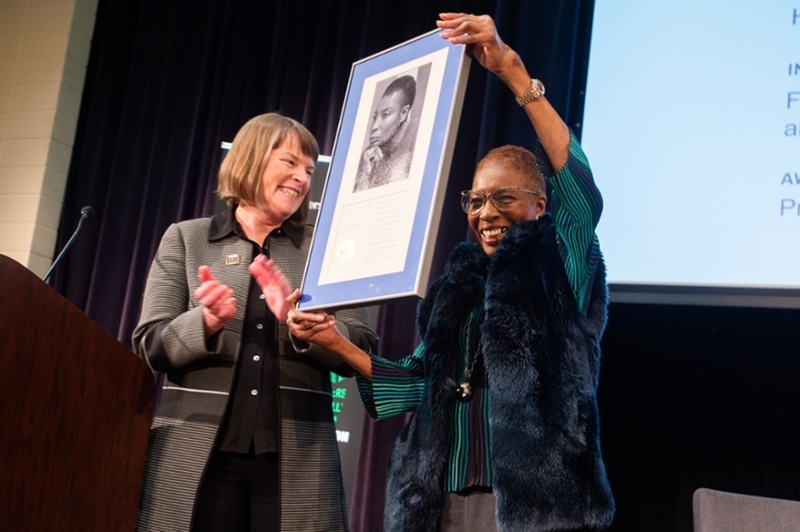 She is a pioneer in her field and in championing gender equality in mathematics. 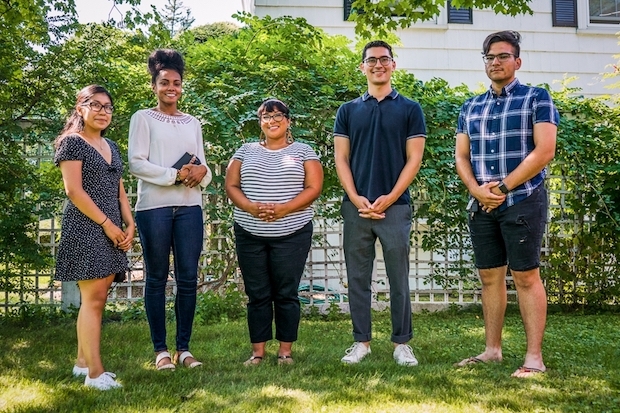 The first of its kind academic program for international students celebrated its anniversary with current and former Wien Scholars. 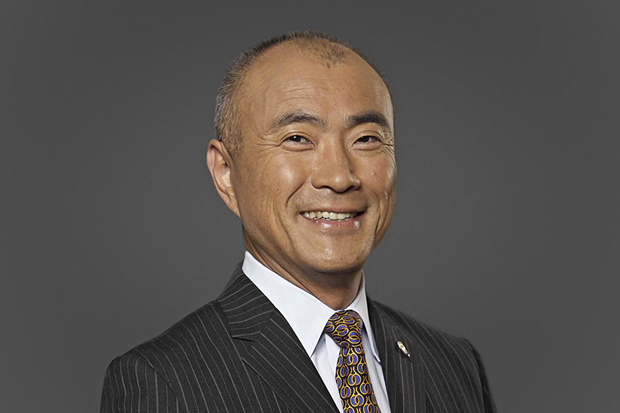 Toshizo “Tom” Watanabe ’73 also received the Alumni Achievement Award. 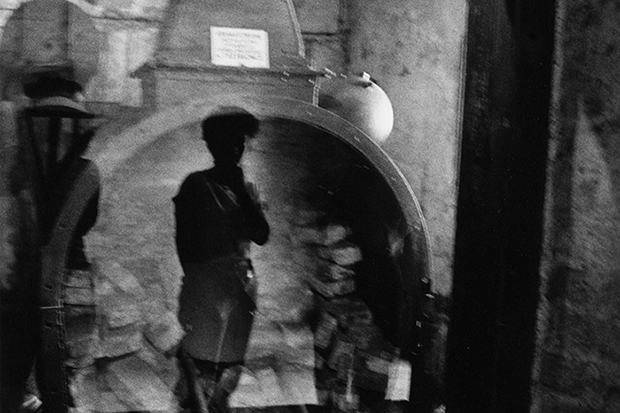 Photographer Judy Glickman Lauder spent years photographing concentration camps. 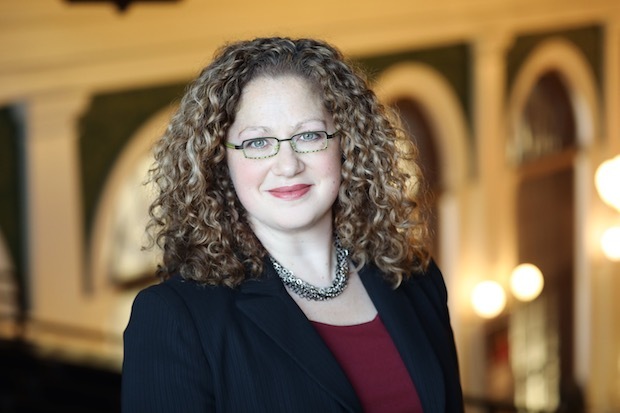 Her new book “Beyond the Shadows” tells the story of the Danish rescue of 90 percent of its Jews in words and pictures. 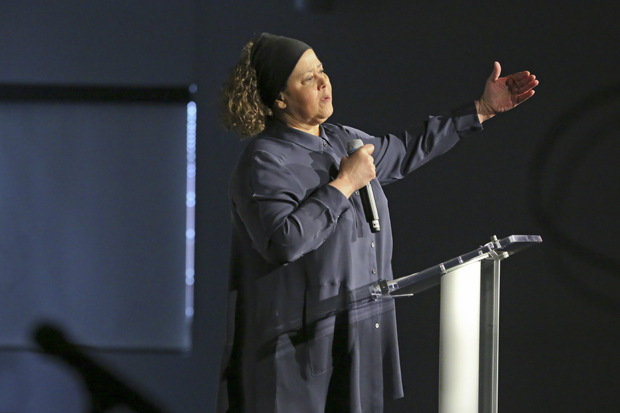 She spoke about her photography at Brandeis on March 11. 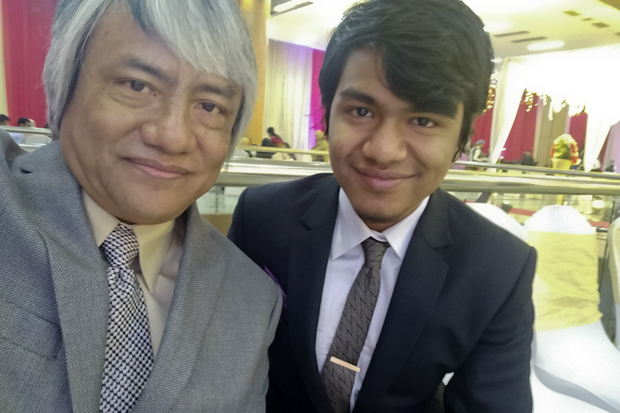 Their class years are 36 years apart, but Aichuck Tripura '22 and his father, Prashanta '86, are both recipients of the Wien International Scholarship, which celebrates its 60th anniversary this weekend. 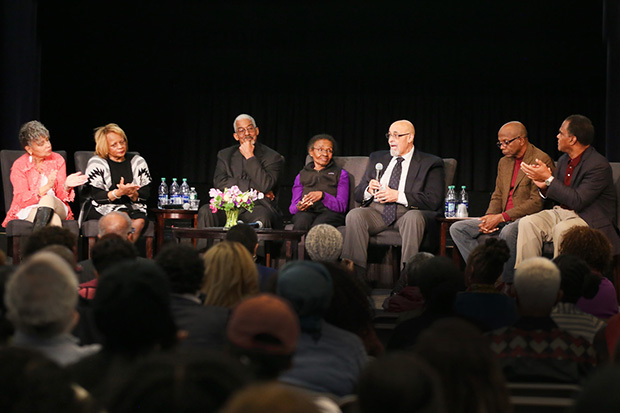 The 50th anniversary celebration of the African and African American studies department at Brandeis featured Angela Davis '65, Julieanna Richardson '76, H'16, Hortense Spillers, PhD'74 and more. 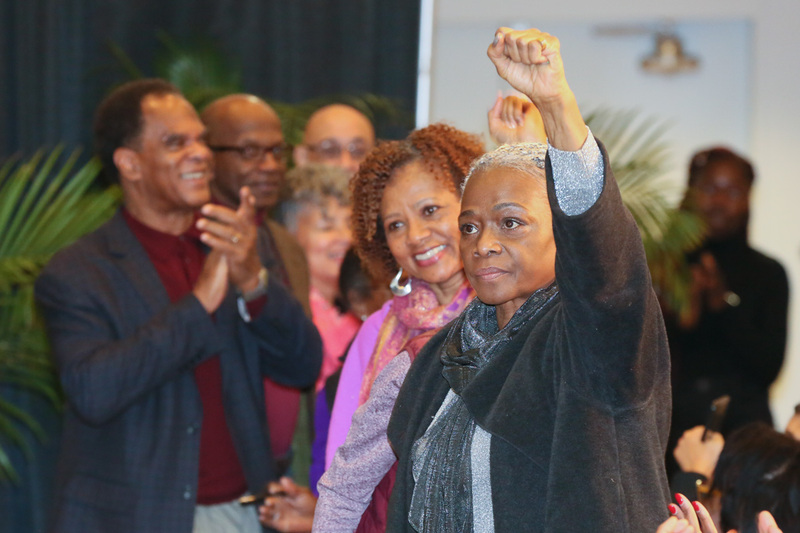 Spillers, a pioneering professor, feminist scholar and critic, received the award as Brandeis commemorated the 50th anniversary of the African and African American studies department's founding. 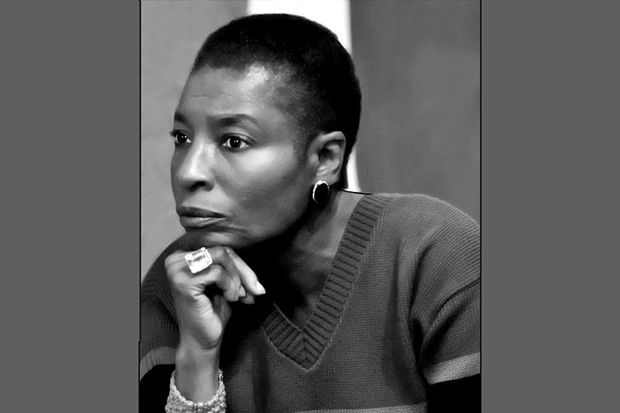 Hortense J. Spillers, PhD'74, professor of English at Vanderbilt University, reflects on her academic journey as she receives the Alumni Achievement Award. 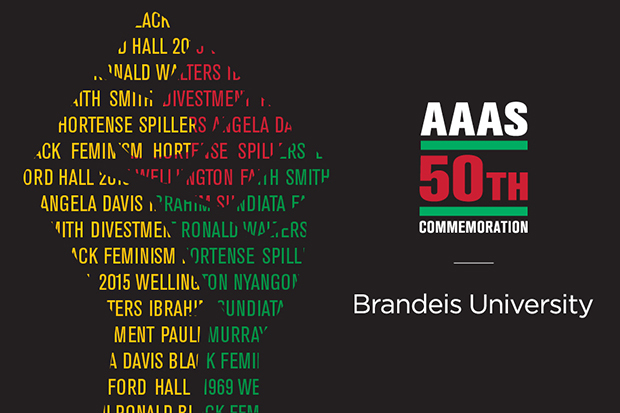 Brandeis will commemorate the 50th anniversary of its Department of African and African American studies with a two-day academic and cultural symposium on Feb. 8-9. 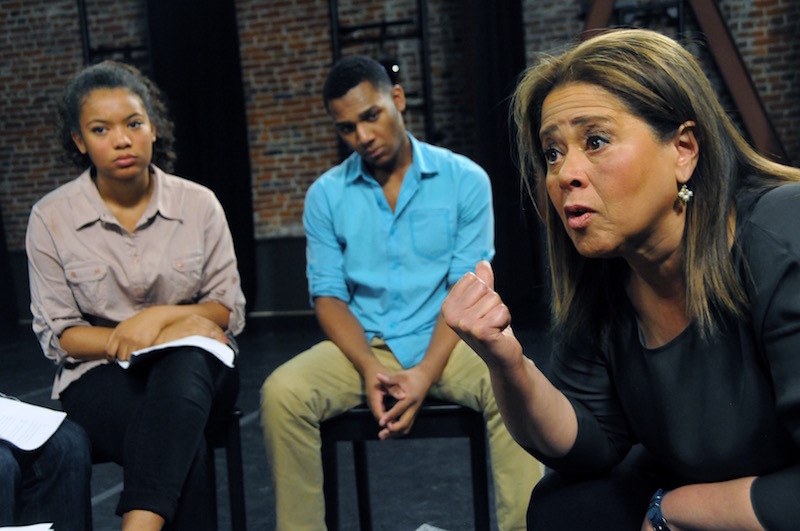 The actor and playwright will visit campus for a two-day residency in March. 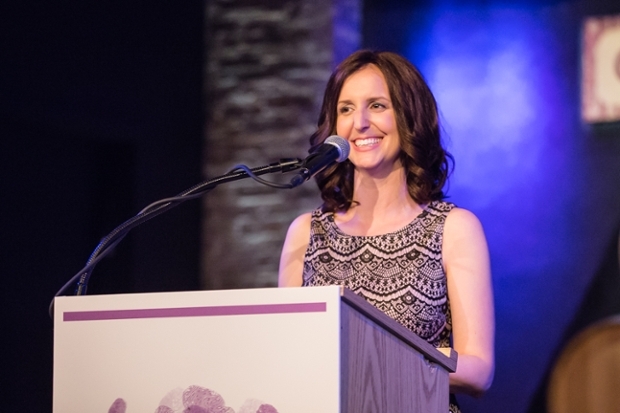 Sam Watson '01, MBA'06, received her first cancer diagnosis just one semester short of graduation. 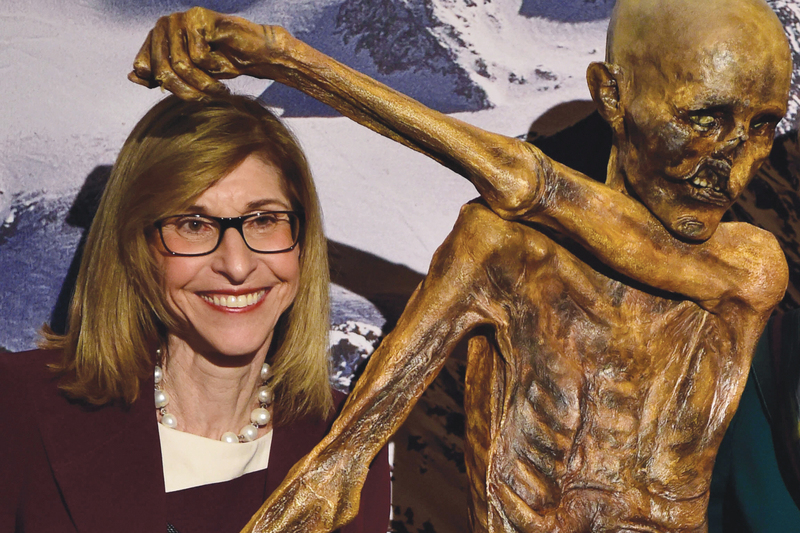 For the past 15 years, she's worked to help young adult cancer patients and survivors cope with the costs. 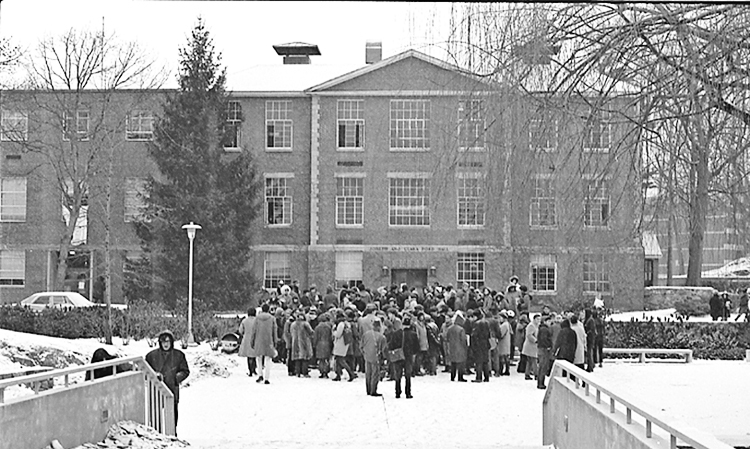 On Jan. 8, 1969, between 60-75 black and Latino/a students began an occupation of Ford Hall that lasted 11 days. 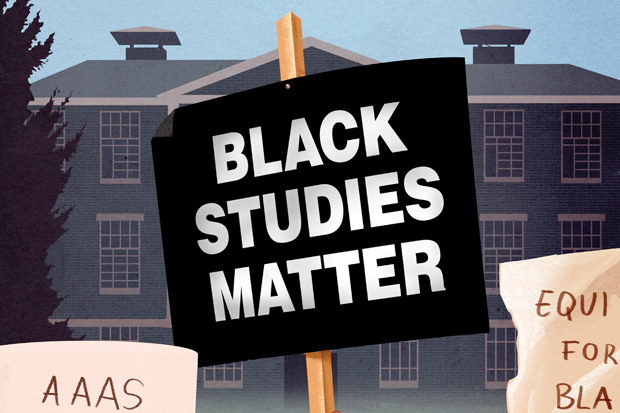 View this slideshow of images from the protests. 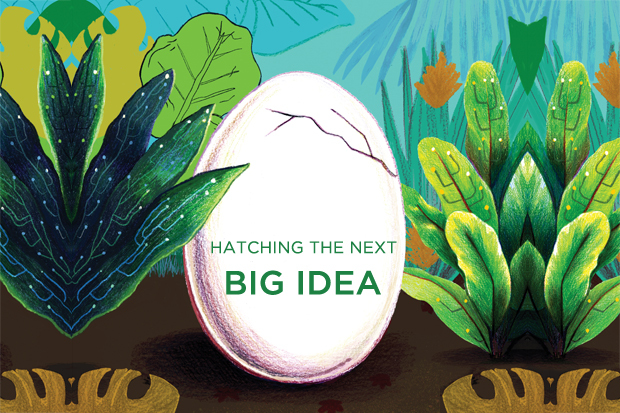 Warm up this winter with the new issue of Brandeis Magazine. 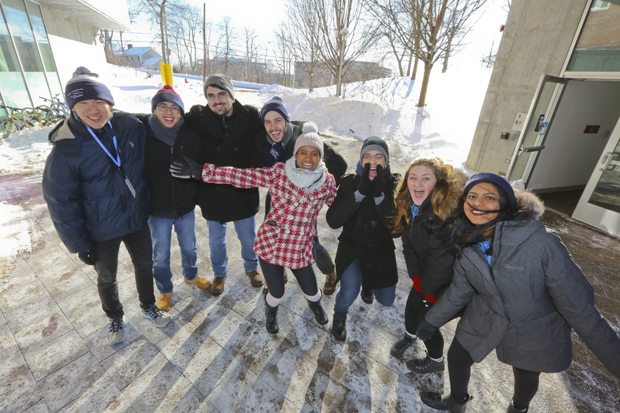 You’ll find stories that take you down memory lane on a cold winter’s evening; bring you up-to-date on university developments, and connect you with fellow Brandeisians. 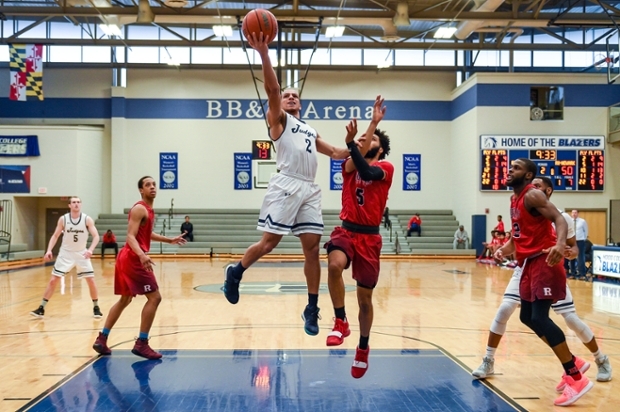 David Miyashiro ’08 likes a challenge. 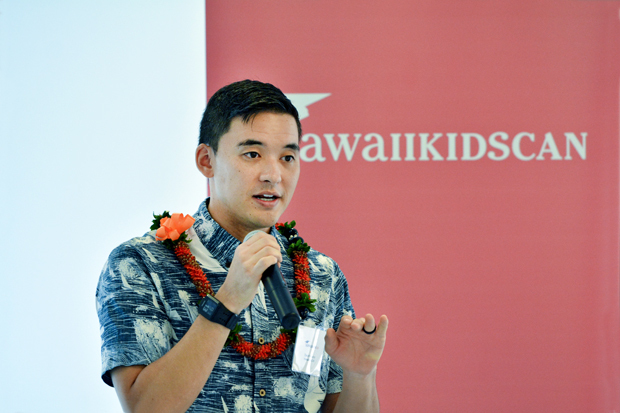 Most recently, he has launched and led an organization that teaches Hawaiian kids how to advocate for education. 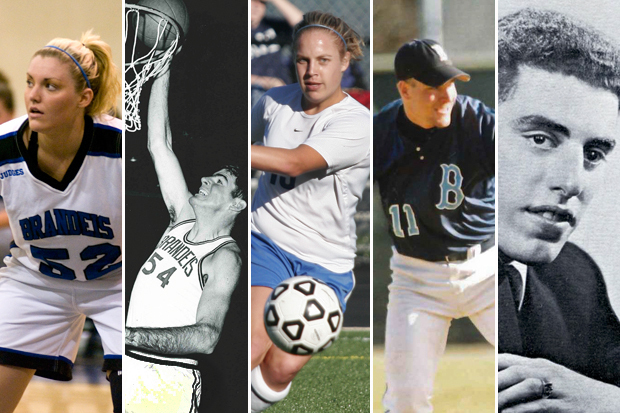 It was a year filled with exploration, discovery and achievement for Brandeis students and faculty. We close out 2018 on a celebratory note with scenes from throughout the year. 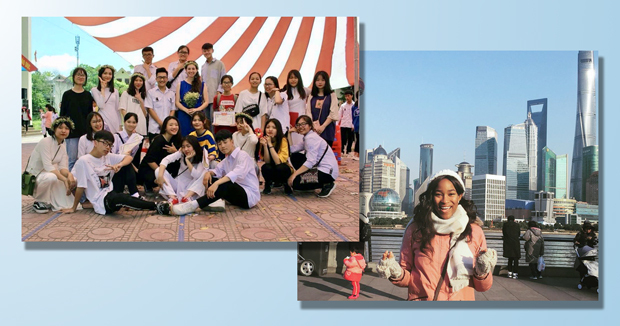 The prestigious program, inspired by the Rhodes Scholarship, provides graduate fellowships based in Beijing, China. 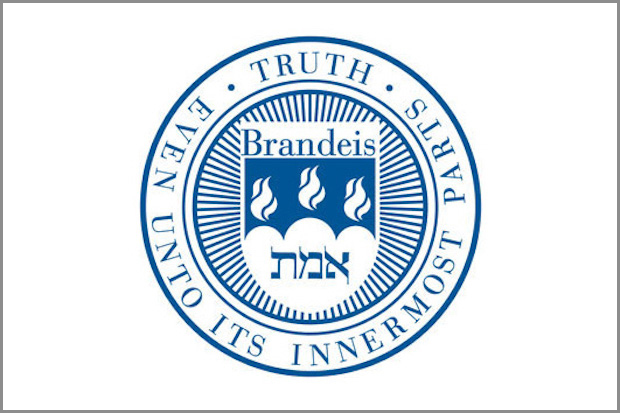 Brandeis was founded as a bold experiment in 1948. 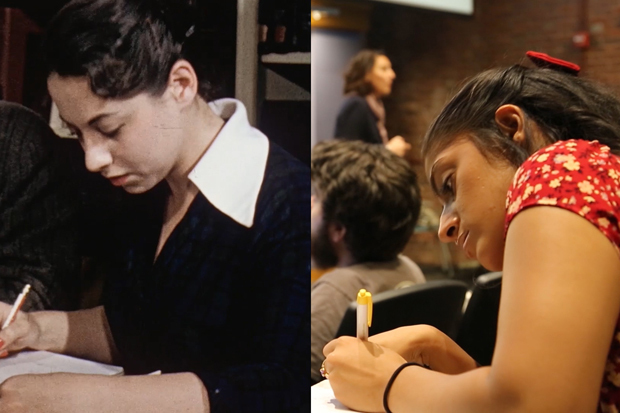 Then as now, it attracted dynamic students and faculty. 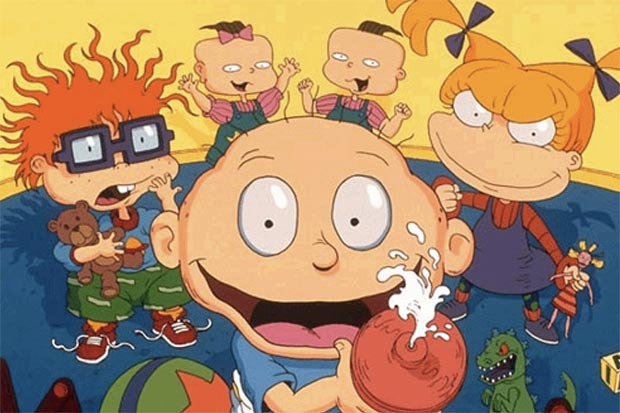 Watch this video celebrating the energy that has always infused 'Deis. 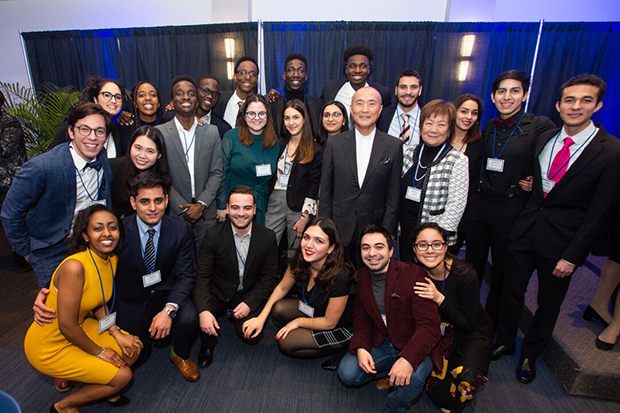 The gift from Toshizo “Tom” Watanabe ’73 is the largest ever from an international alumnus. 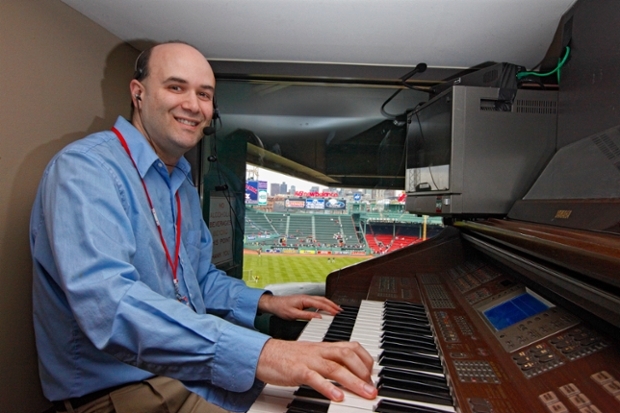 Josh Kantor '94 has laid down the soundtrack for the Boston Red Sox as their organist for every home game since 2003. The Tablet caught up with him as he prepared for the World Series. 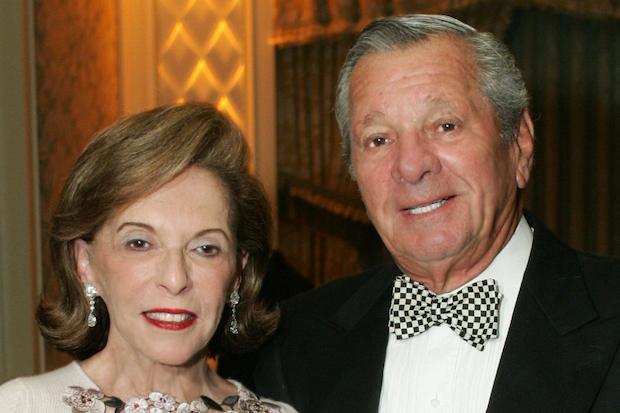 Schuster and his wife, Elaine, were instrumental in creating the Schuster Institute for Investigative Journalism at Brandeis. 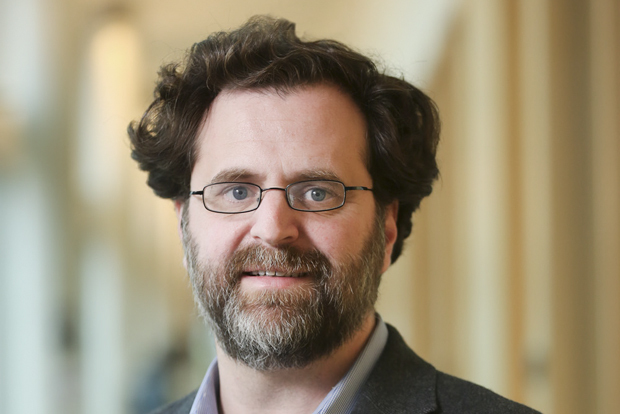 Read his obituary in the Boston Globe. German Ambassador to the United States Emily Haber’s remarks kicked off a celebration of the Center for German and European Studies’ 20th anniversary. 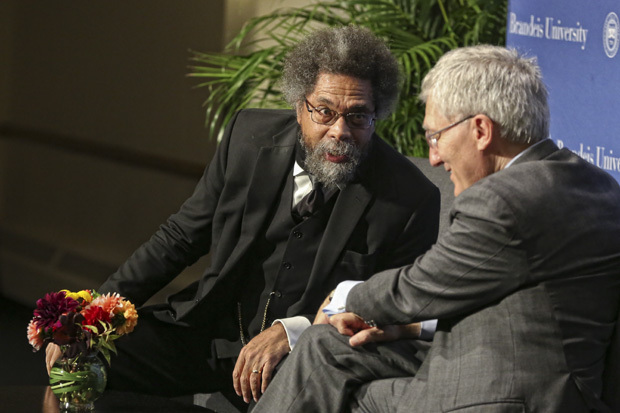 In a lecture after receiving the prize, the renowned scholar made the case for structured dialogue as a tool to build empathy across racial divides. 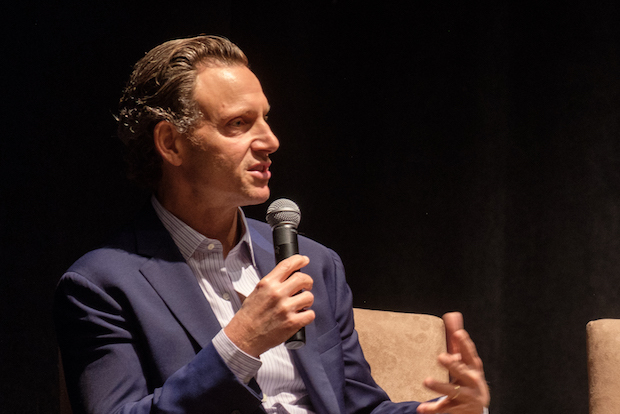 The actor/director/humanitarian listens to his gut before his head. 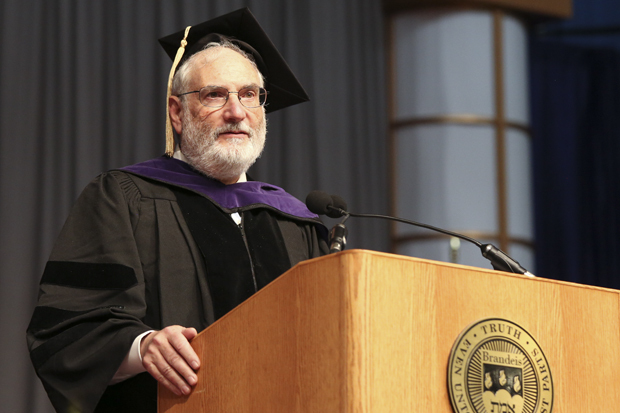 Read his answers to questions about life and his experience at Brandeis. 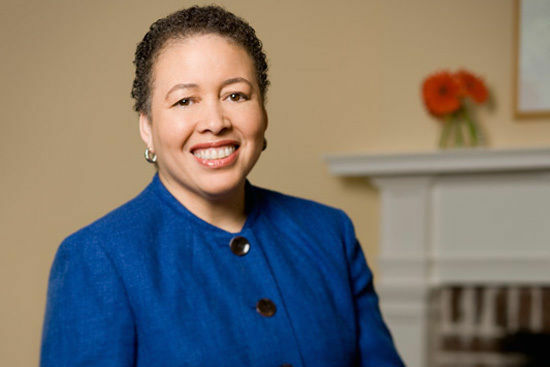 The renowned authority on racial identity and resegregation will deliver a lecture Oct. 3 on the Brandeis campus. 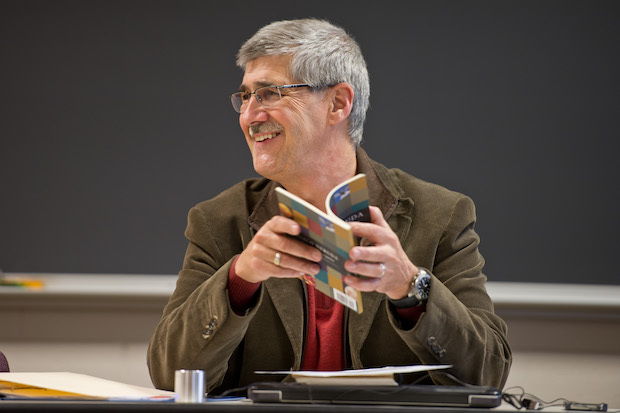 Fran Bermanzohn '78, Bram Shapiro, Cynthia Berenson and Jayne Beker were all elected to the board on Sept. 26. 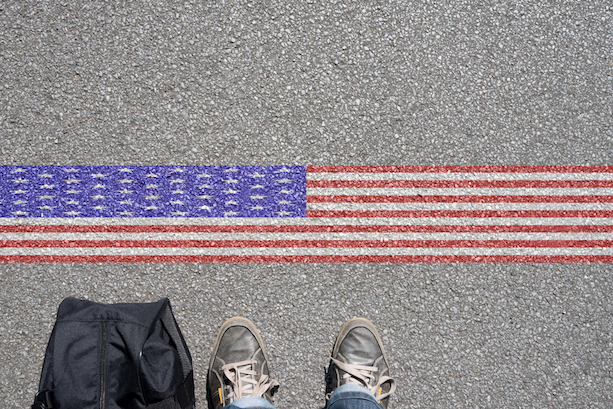 DACA advocate Elias Rosenfeld won’t stop until immigrants like him secure their future. 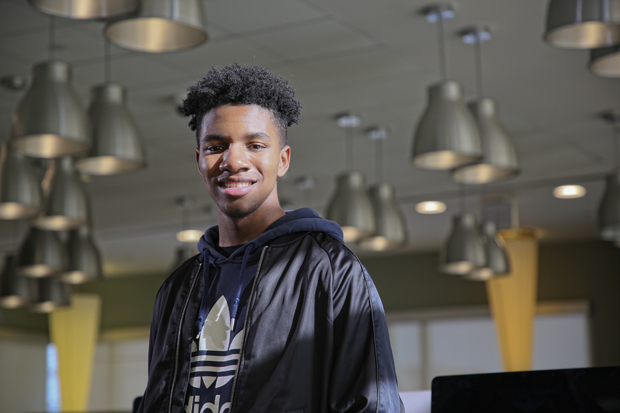 Wilson volunteered at Prospect Hill Kids’ Club during his time at Brandeis, and now he's headed to Bosnia and Herzegovina through a Fulbright program English Teaching Assistantship. 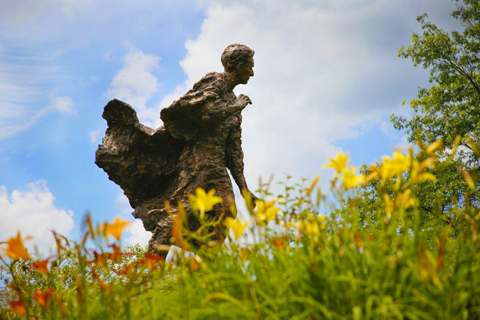 The program at the Graduate School of Arts and Sciences provides selected master’s students a full scholarship, a $10,000 stipend and health insurance. 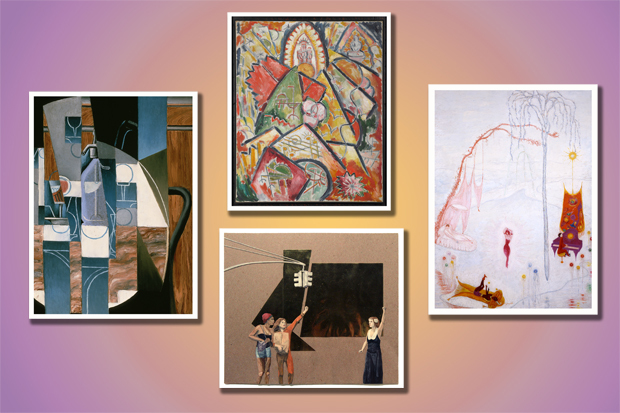 Fall exhibitions at the Rose Art Museum open September 7. Get a sneak peek in this slideshow. 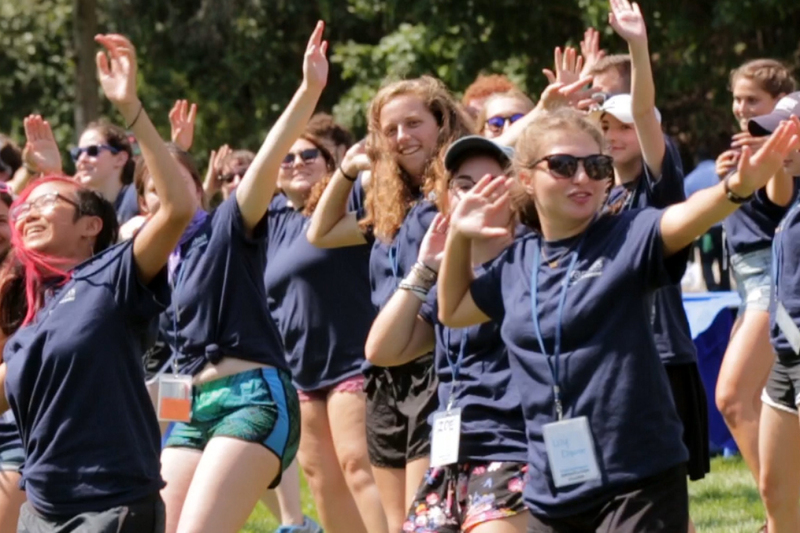 Watch the Class of 2022 meet up, make friends and move in. 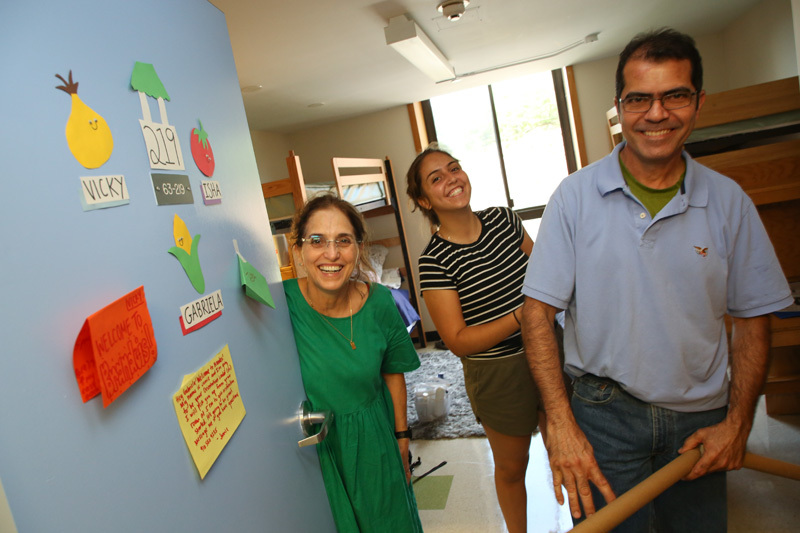 Brandeis University’s largest class ever arrived on campus Sunday for New Undergraduate Student Orientation. 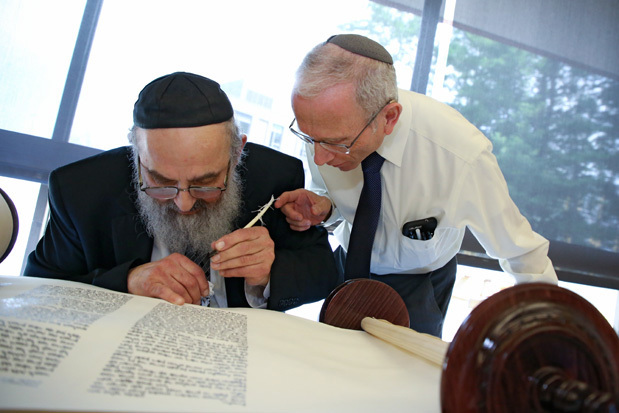 Community members had the opportunity to participate in the completion and dedication of a Torah scroll when one was donated to Brandeis Hillel by Ira A. Lipman, in memory of his mother Belle A. Lipman. 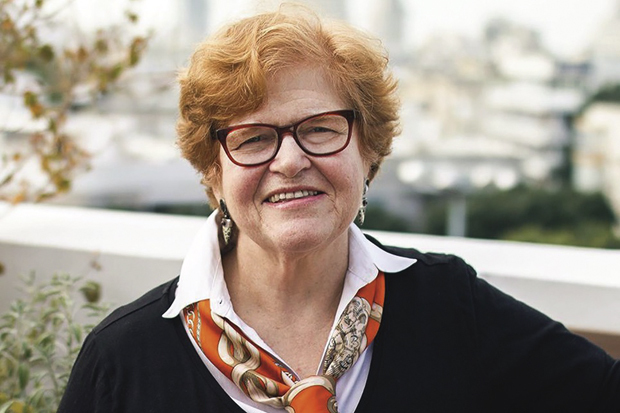 Siegel was a transformative figure in the Jewish world for his work and advocacy in strengthening professional education, enhancing Jewish culture and advancing contemporary Jewish identity formation. 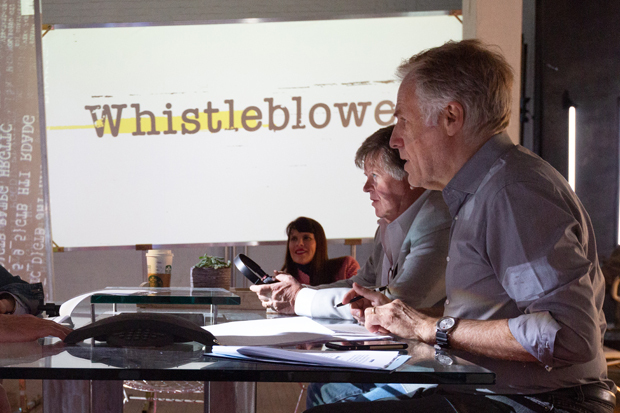 Brandeis Trustee Allen Alter ’71 is the senior coordinating producer for the new CBS series 'Whistleblower,' which tells stories about individuals who seek justice against companies engaged in illegal and sometimes dangerous wrongdoing. 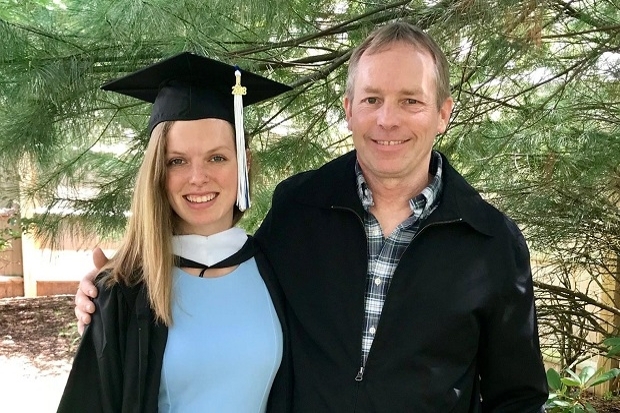 Thirty-year employee Dennis Belyea, P'18, has an extra reason to celebrate on Father's Day: his daughter has graduated from Brandeis and is working on campus as well. 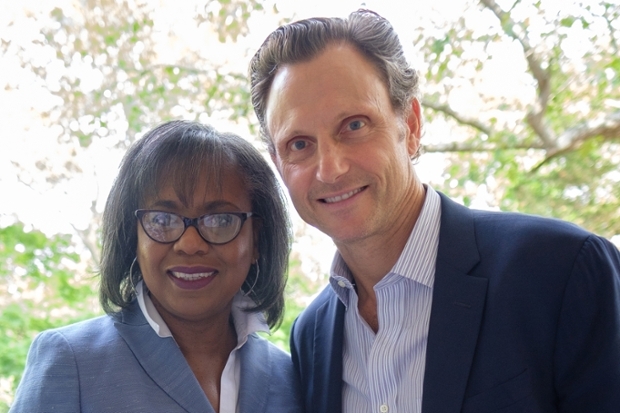 The Boston Globe covered a conversation between Alumni Achievement Award winner Tony Goldwyn '82 and University Professor Anita Hill regarding activism in Hollywood. 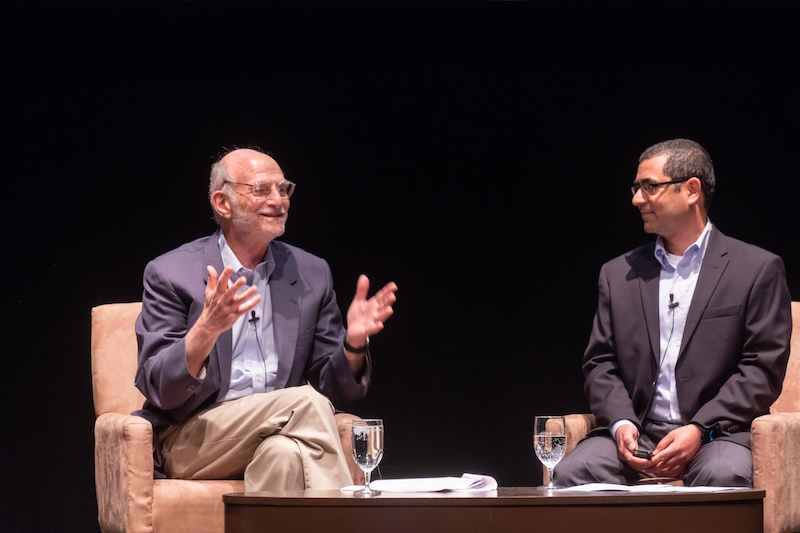 As part of Alumni Weekend, Nobel Laureate and Brandeis professor Michael Rosbash participated in a candid conversation with Vipin Suri, PhD’01. 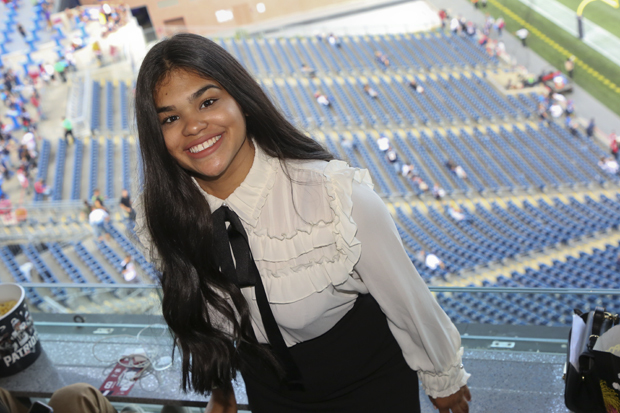 Here’s a look at some of the recent winners of Fulbright Fellowships, Boren Scholarships and more. Experience (or relive!) 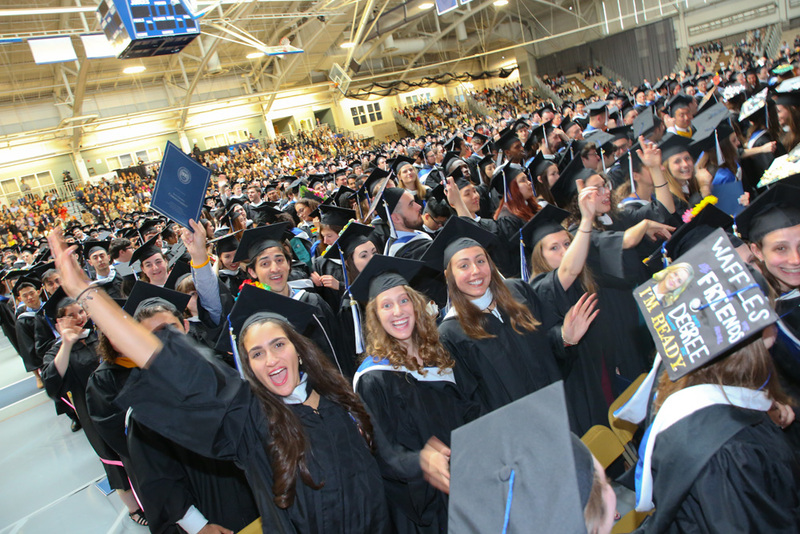 the joyful sights and sounds of Commencement 2018 at Brandeis. 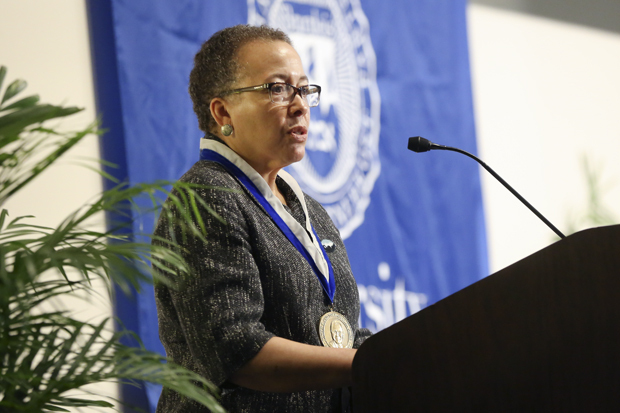 If you couldn’t be on campus, you can still join the celebration through this video. 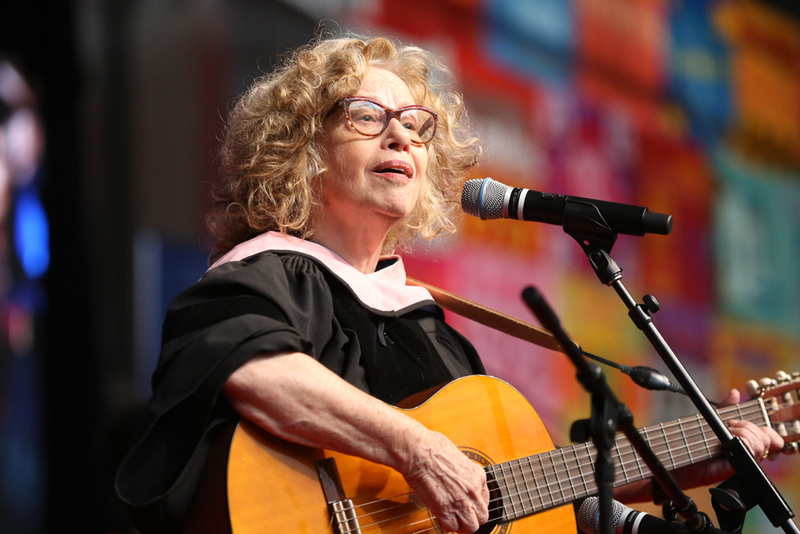 After receiving her honorary degree, the Israeli folk singer graced the audience with a rendition of "A Prayer from King David." 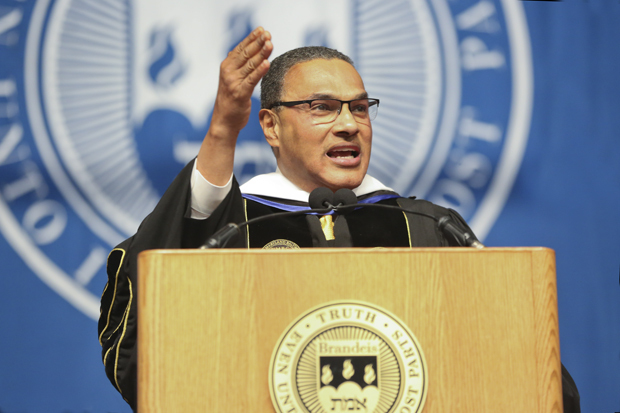 Watch or read the impassioned commencement speech by Freeman Hrabowski, president of the University of Maryland, Baltimore County. 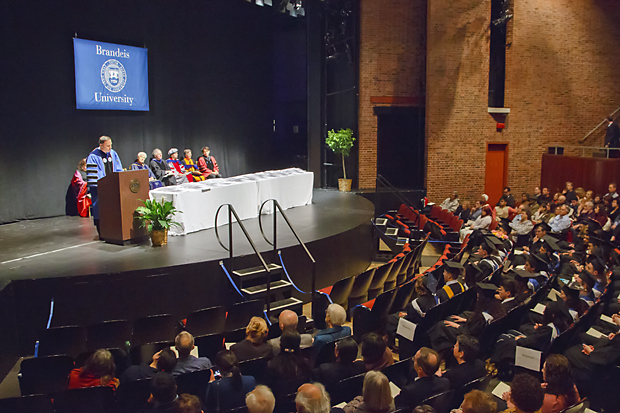 The newest members of the Brandeis chapter of the Phi Beta Kappa honor society were celebrated in a ceremony on the Brandeis campus May 12. 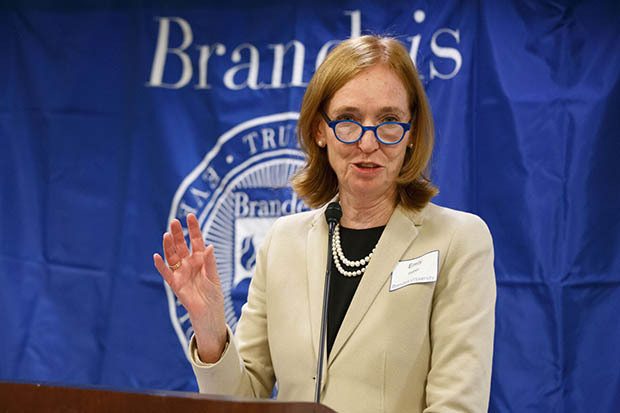 “These new members bring a wealth of experience to the Brandeis University Board of Trustees, with outstanding achievements in the academy, in nonprofit leadership and in finance,” said board chair Meyer G. Koplow. 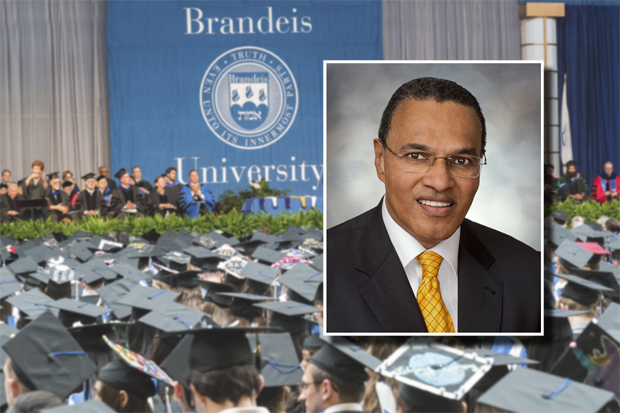 The president of the University of Maryland, Baltimore County will join four other distinguished individuals in receiving honorary degrees from Brandeis at its Commencement ceremony in the Gosman Sports and Convocation Center.